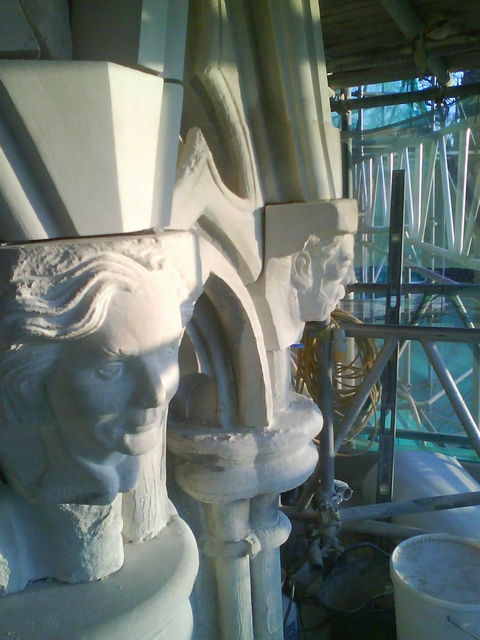 Aspire Stone Masonry are a dedicated team with extensive experience in all aspects of working with stone. 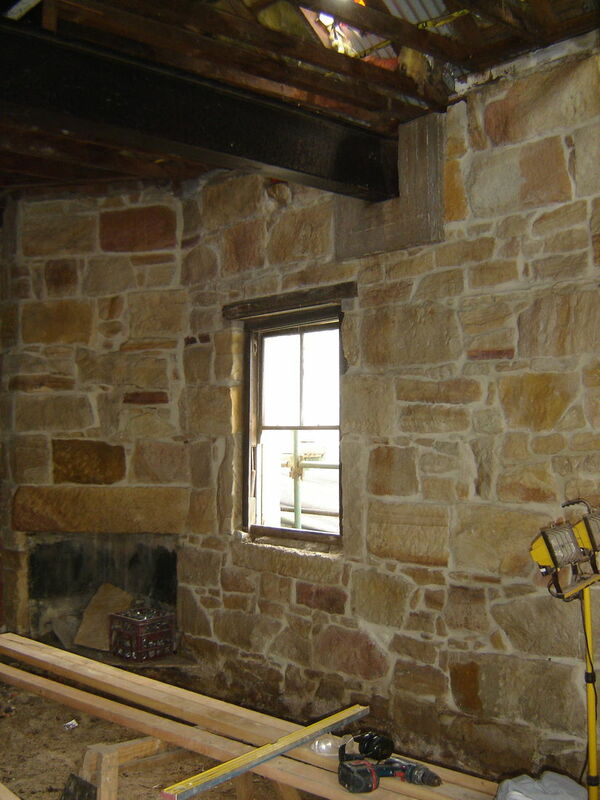 Aspire Stone Masonry has a vast network of crafts men and women who can help carry out any project. 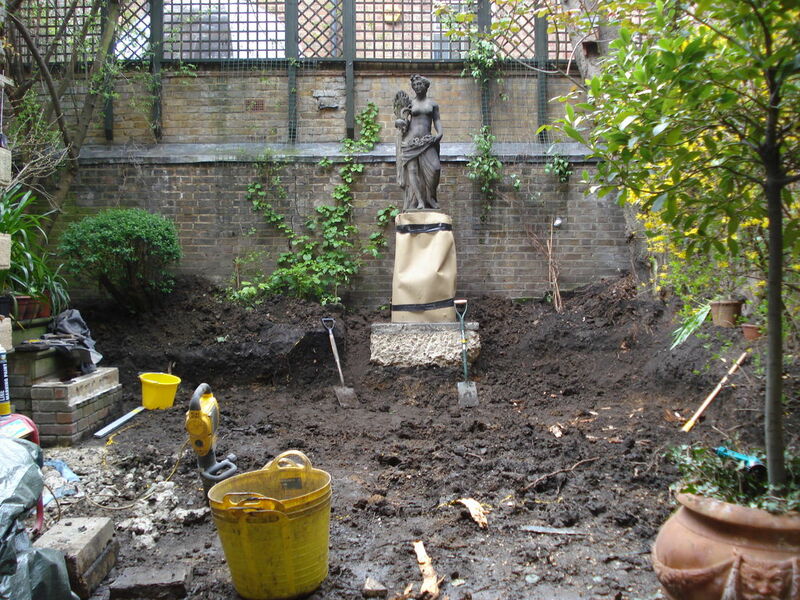 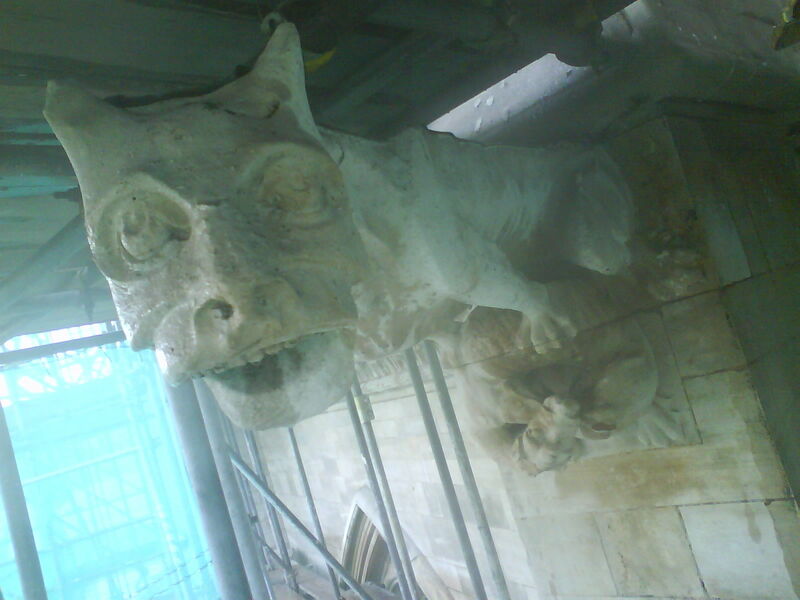 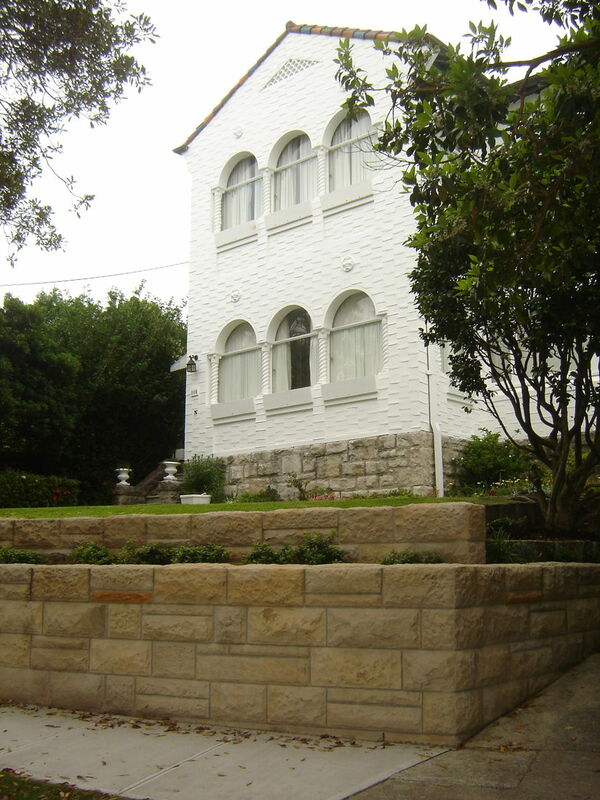 Aspire Stone Masonry can carry out all aspects of stone masonry wether it be small Residential projects, Restoration work, Sculptural Work, Remedial or Heritage focused. 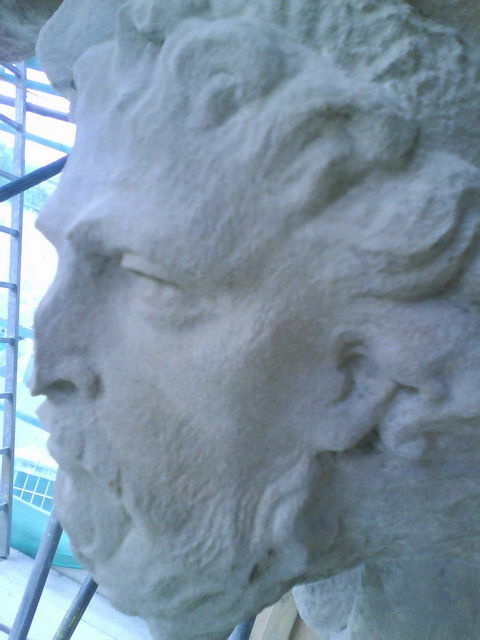 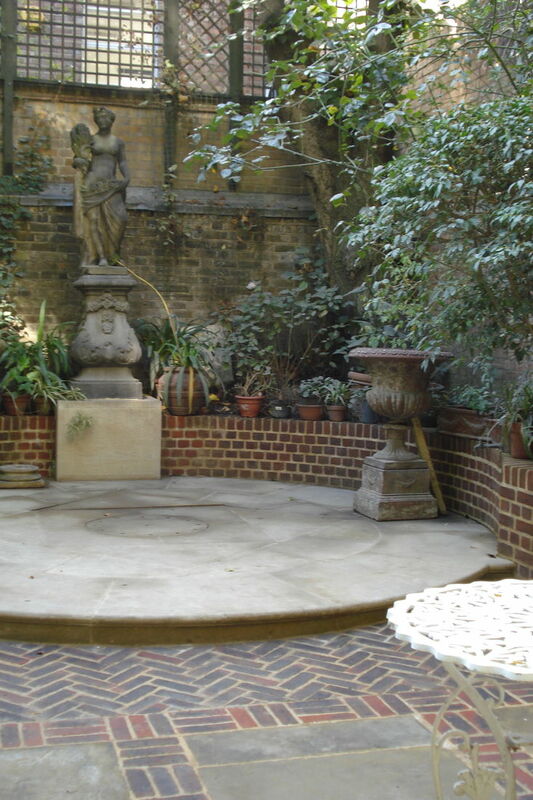 Aspire Stonemasonry are a dedicated team of experienced and professional stonemasons passionate about the art of working with stone.